These offers are free with the purchase of the Merida Big Seven 100 2016 Bicycle. The Merida Big Seven 100 2016 is equipped with a Big Seven TFS aluminum frame built with superior alloy reducing the weight of the bicycle. The Big Seven 100 2016 runs on the Shimano M3000 in the front and Alivio at the rear with Shimano Altus Rapidfire shifters gives optimum speed control with swift shifting. This bicycle is installed with Tektro Auriga Hydraulic disc with 180mm rotor at the front and Tektro Auriga Hydraulic disc 160mm rotor provide a great combination of reliable and quick braking. The SR 27 XCM HLO front suspension with 100mm travel makes your ride less bumpy. It is also equipped with a device to lock the suspension fork through switching a lever, being located directly at the fork-crown. 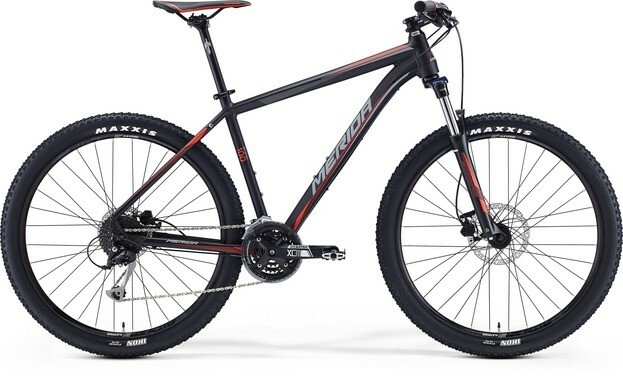 The Big Seven 100 2016 runs on the Maxxis Ikon 27.5 x 2.2 foldable tires which gives increases the height of the bicycle and in turn leveling up the trail experience. The Price of the Merida Big Seven 100 2016 is Rs.47990. If you are a semi-professional mountain biker looking for a strong and sturdyæMTBæin this price range, the Merida Big Seven 100æ2016æis the bicycle for you. 2. In what condition will I get the Merida Big Seven 100 2016? 6. 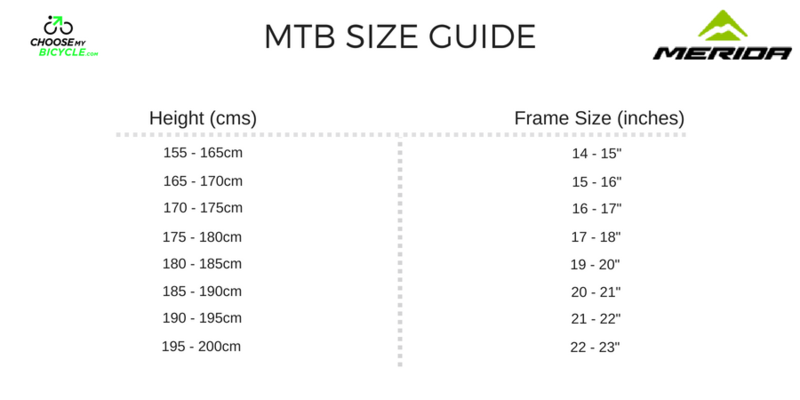 How will I know if Merida Big Seven 100 2016 will fit me without riding it? 7. 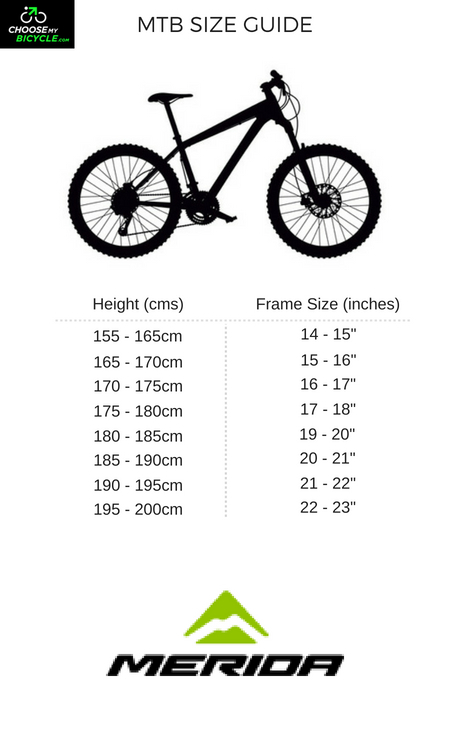 How long will it take for me to receive the Merida Big Seven 100 2016?